Submitted by dc on Thursday, April 4, 2019 - 11:29. It's funny to listen to the never-Trump crowd squeal how the wall is not happening and the President is breaking a major campaign promise. What's not funny is the volume of pro-Trump supporters who actually believe it and make stupid posts on social media. The United States Army Corps of Engineers has begun preliminary preparations for the construction of segments of a wall in several places along the border with Mexico, the Department of Homeland Security said on Tuesday. 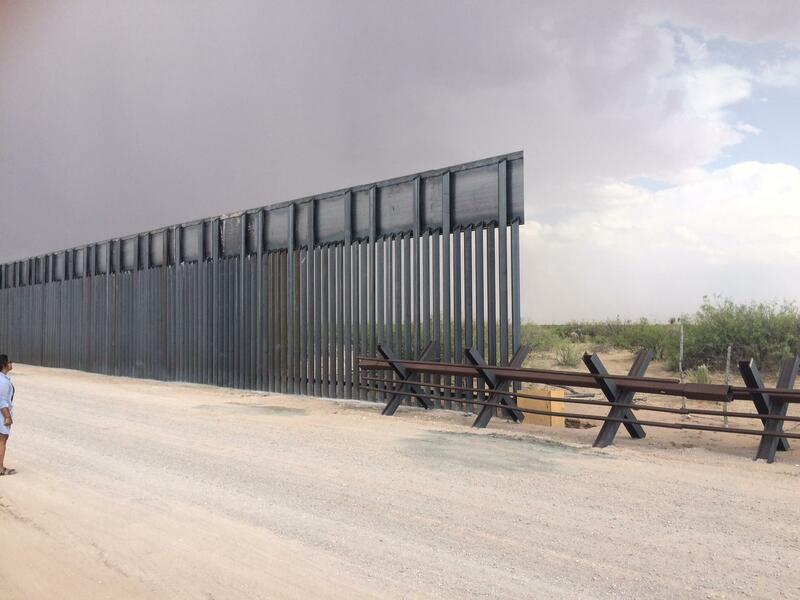 The drilling and testing come as Customs and Border Protection, the parent agency of the Border Patrol, continues to evaluate dozens of proposals that have been submitted by vendors for designs for a border wall. 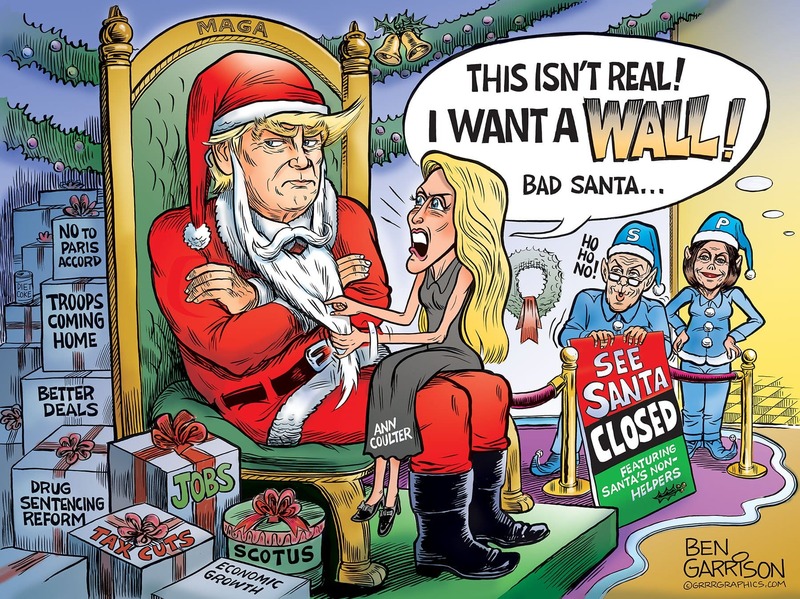 The wall has been under construction and underway, despite resistance from the Republicans and Democrats in Congress, and Romney's spokespeople like Ann Coulter. Getting past the coup attempt, and with funding not a problem, progress will move even faster. The new narrative by people with no engineering or border security experience is it's not really a wall. However, it's important to be able to see through the other side, and the slats are so close together that Ann Coulter on a juice diet couldn't slip through. Another narrative is most of the construction is "replacement", as if that means construction isn't happening. If a fence or barrier that did absolutely nothing to keep out invaders is being ripped out and replaced, then that's new construction and now secured from easy access. While construction has been happening and the project is further underway, the Department of Defense is scouting for more sites. Proposals are flying. Don't listen to complainers like Ann.